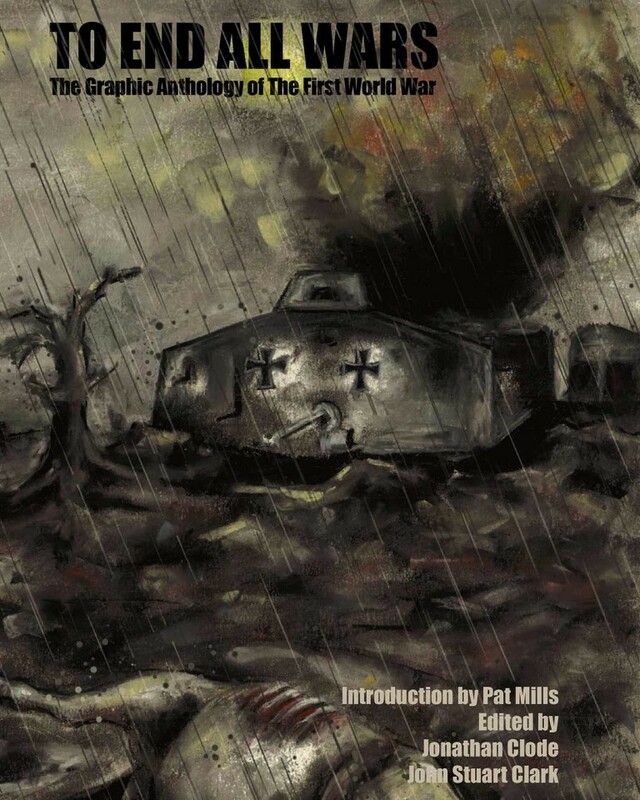 Designed as a tribute to those who sacrificed all to a preventable war, To End All Wars is an anthology of 27 short graphic narratives based on events, characters and the consequences of the First World War. 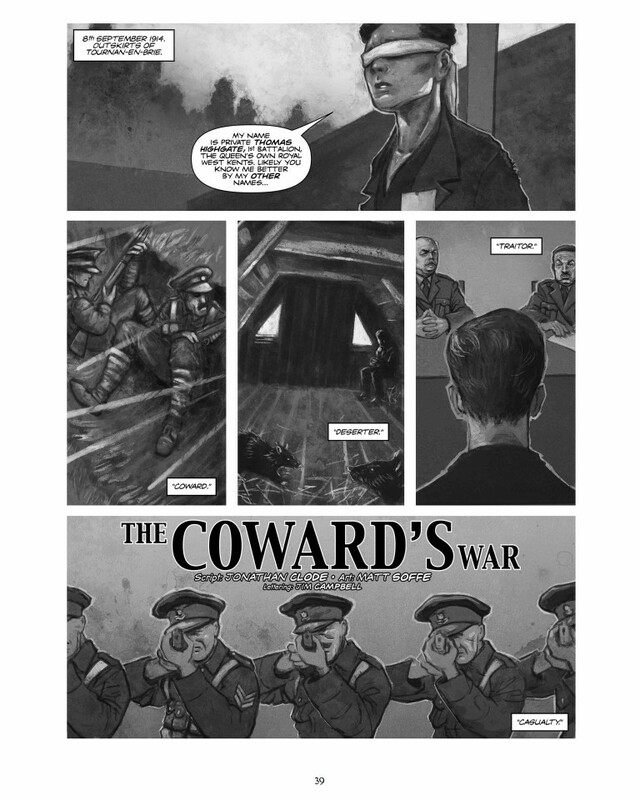 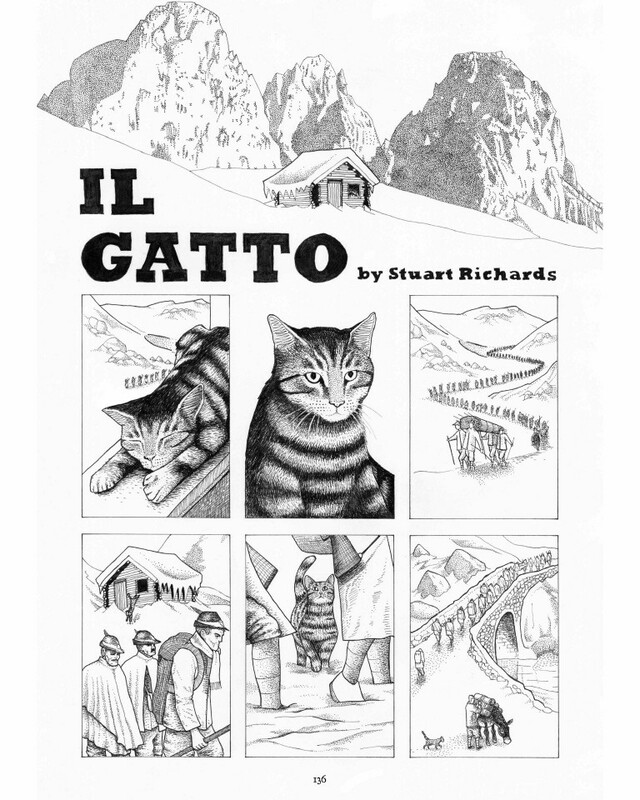 Featuring the four theatres of War (land, sea, air and the home front), spanning four continents and drawn from both sides of the conflict, the stories are each presented by a different author or illustrator from the world of independent comics. 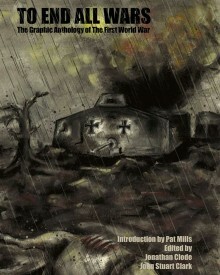 For each book sold, Soaring Penguin Press will make a donation to the charity Médecins Sans Frontières. 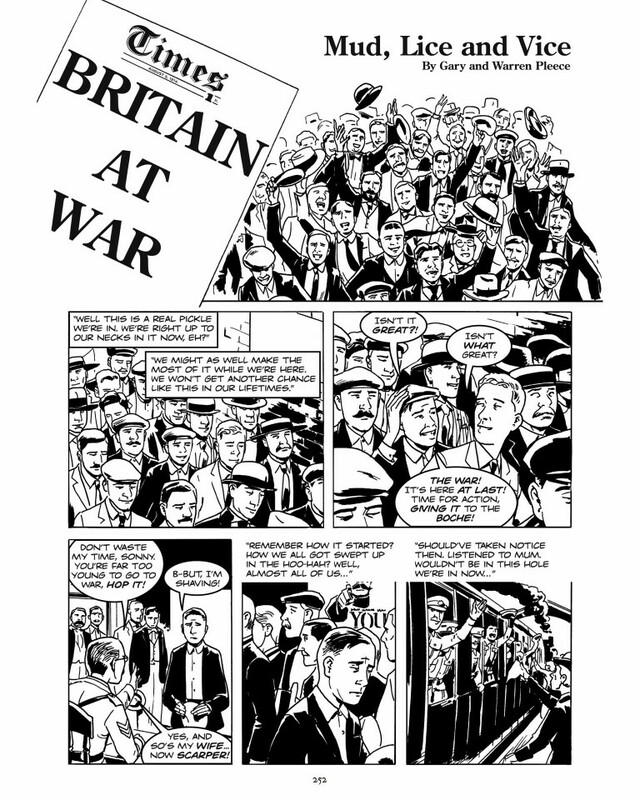 The book is edited by Jonathan Clode and John Stuart Clark, and includes an introduction by the legendary comics writer who created WW1 comic Charley's War. 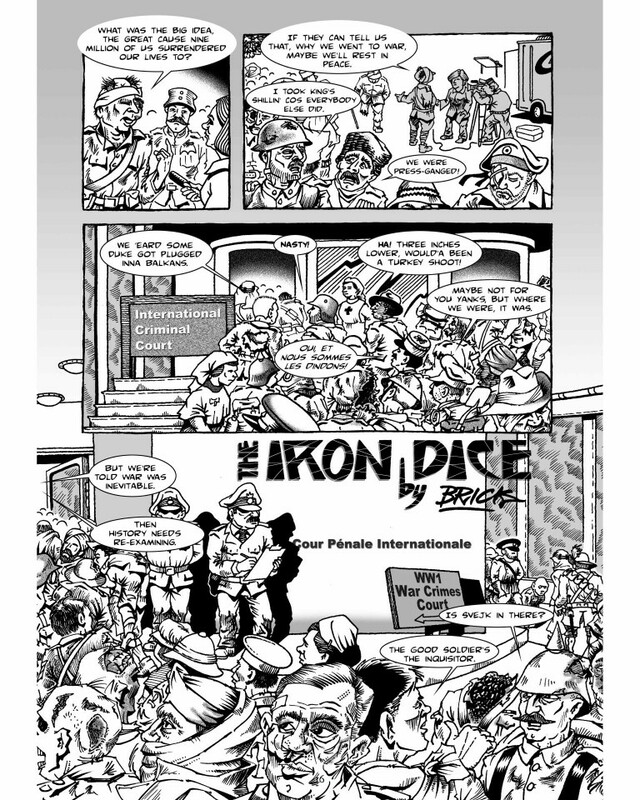 Contributors include Neil McClements, Sarah Jones, Jenny Linn-Cole, Shawn Wagner, Brick, Steven Martin, Chris ‘Graves’ Martinez, Catherine Pape, Ruairi Coleman, Robert Brown, Matt Soffe, Danos Philopoulos, Todor Hristov, Ariela (Rie) Kristantina, Gary and Warren Pleece, Ezequiel Rosingana, Borch, Kate Houghton, Kate Charlesworth, Mike Lito, Jessica Martin, Petri Hänninen, Stuart Richards, Sean Michael Wilson, Lotte Grünseid, Michael Crouch, Ian Douglas, Andy Luke, Lex Wilson, Dan Hill, Sean Fahey, Chris Colley, Joe Gordon, Selina Lock, Steve Earles, Faye Turner, Colm Regan, Russell Wall, John Maybury, and Pippa Hennessy.